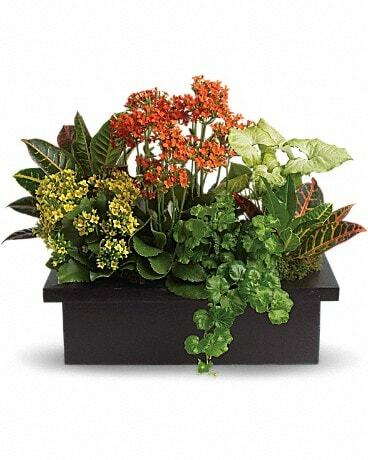 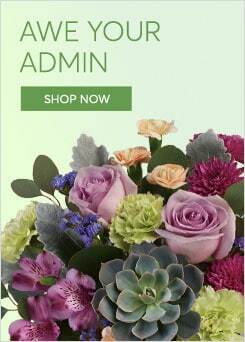 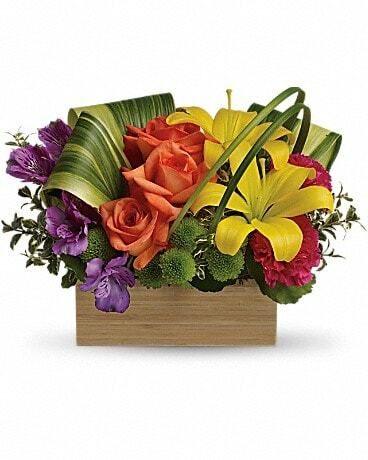 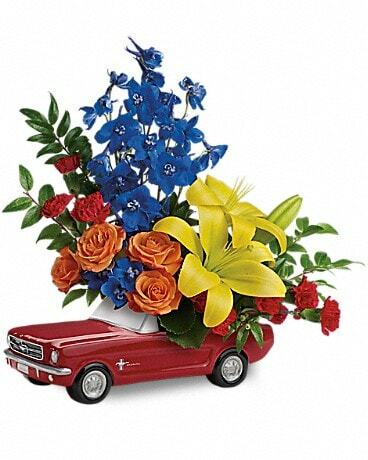 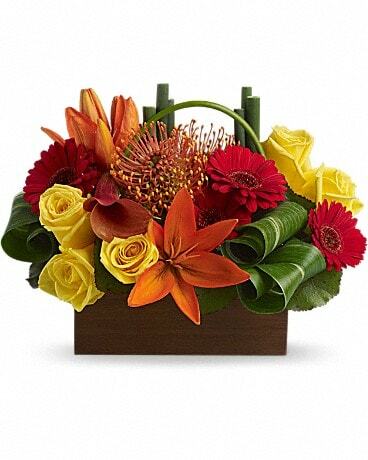 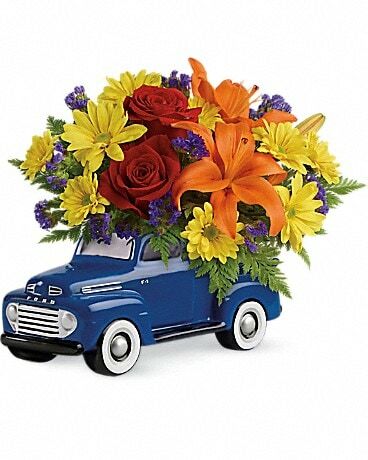 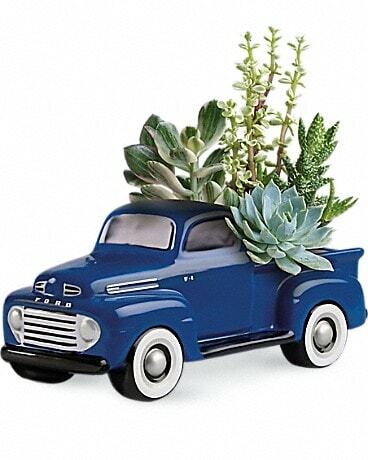 Capture the lovely warmth of summer with this gorgeous arrangement. 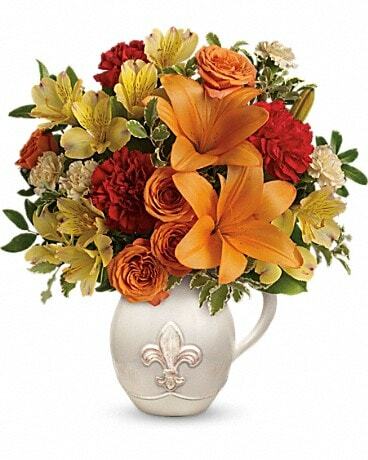 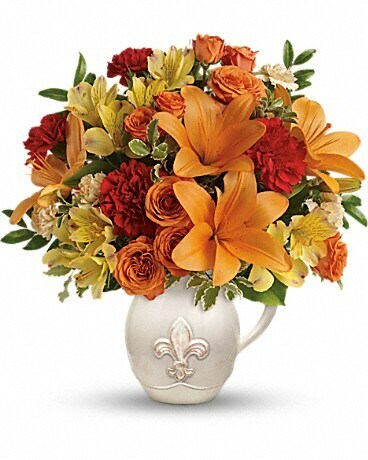 An abundance of orange spray roses and asiatic lilies arrive in our charming French country ceramic pitcher. 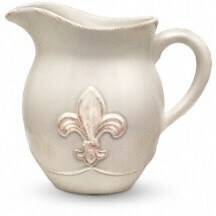 This handcrafted ceramic pitcher is part of Teleflora's celebrated Flowers-in-a-Gift collection. 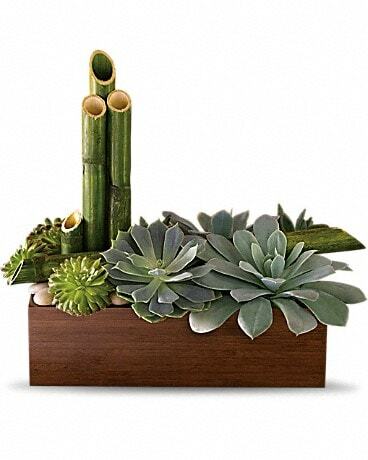 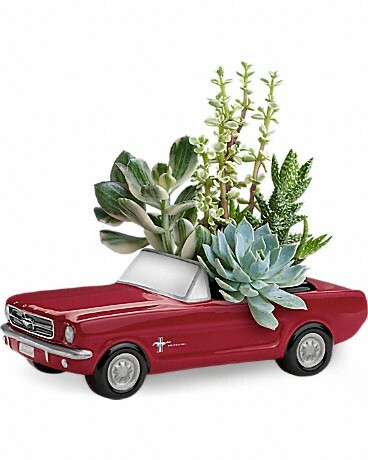 Inspired by the works of classic Mediterranean potters, this beautiful keepsake will be enjoyed for years to come.